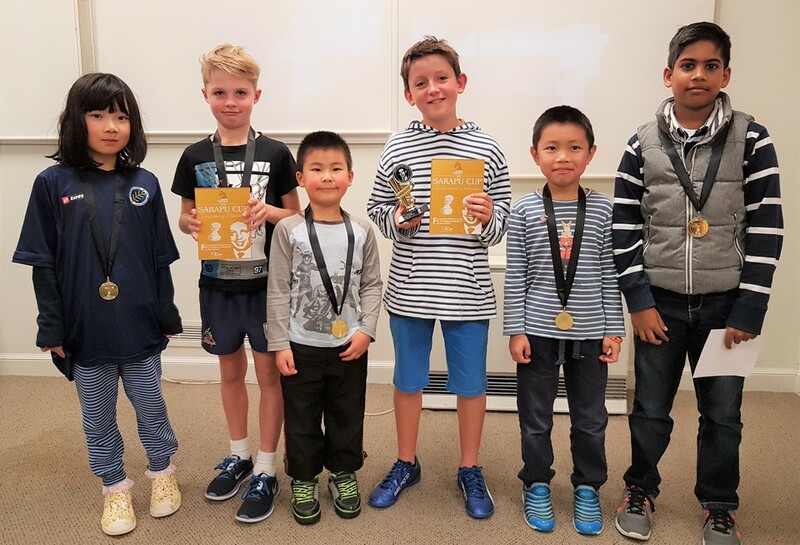 Tournaments are a wonderful way for kids of all levels to play and enjoy Chess. In fact, tournaments are one of the main methods we recommend for improving Chess ability - refer to our Chess Development Plan. Our Tournament Calendars list all of the upcoming Chess Power tournaments for the year. The Calendar is broken down into Upcoming Auckland tournaments, Upcoming Wellington tournmaments and Upcoming Regional tournaments. We literally run hundreds of tournaments every year right across New Zealand. In Auckland our school tournaments start with clusters. Read all about Clusters here. Once you get through clusters, you can then step up to Regionals and Nationals! Read our Regionals FAQ. Our flagship event for kids to enjoy competitive chess at all levels. The Sarapu Cup currently runs in Auckland, Rotorua and Wellington! Read the Sarapu Cup FAQ to learn more. The Queen's Cup is a regular tournament currently available in Auckland just for girls. It is held every two months culminating in the Queen's Cup Championship at the end of the year.